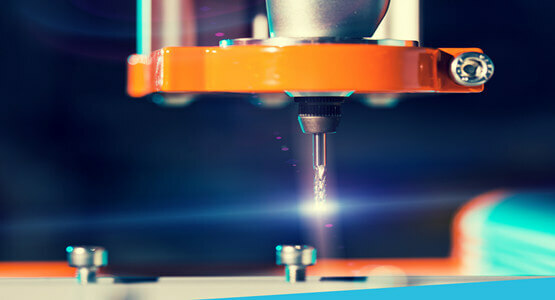 We combine the latest CNC machining process with proprietary technology to deliver high quality, on-demand parts. Currently, our maximum turning capacity is 31.5″ O.D. by 34″ long. Our milling capacity is 50″ wide x 40″ long x 17″ high and 2,500 pounds. And our typical tolerance accuracy ranges from +/-0.001″ to 0.005″, depending on customer specs. 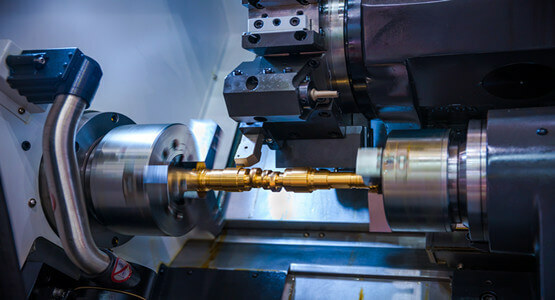 Machining can be done starting with blanks produced from standard bar stock or one of DO Machining other manufacturing processes.